Our emphasis is accessible and friendly personalised service encompassing most health needs in one location. 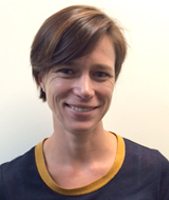 Colleen graduated from Deakin University in 2000 with a Masters in Nutrition and Dietetics. She has specialised in paediatric nutrition over the past 10 years having worked at the Sheffield Children’s Hospital in the UK, the Royal Children’s Hospital, Melbourne and the Sydney Children’s Hospital. Colleen currently works in the Neonatal and Special Care Unit at the Royal Women’s Hospital. 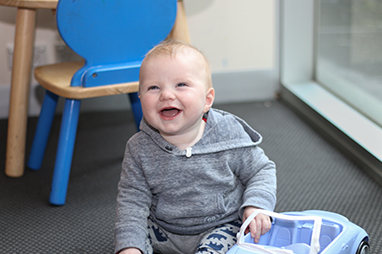 Colleen has a broad range of experience and her special interests include fussy eating, food allergy, growth faltering, maternal nutrition and ex-premature infant feeding issues.